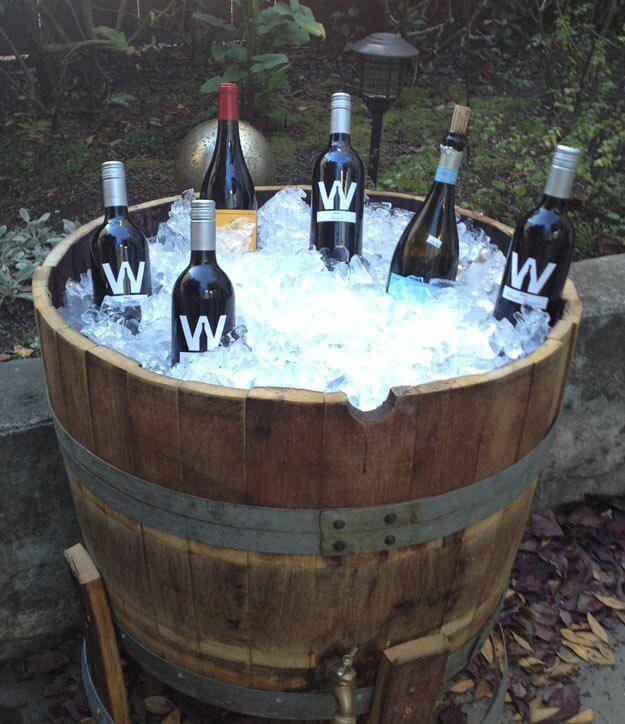 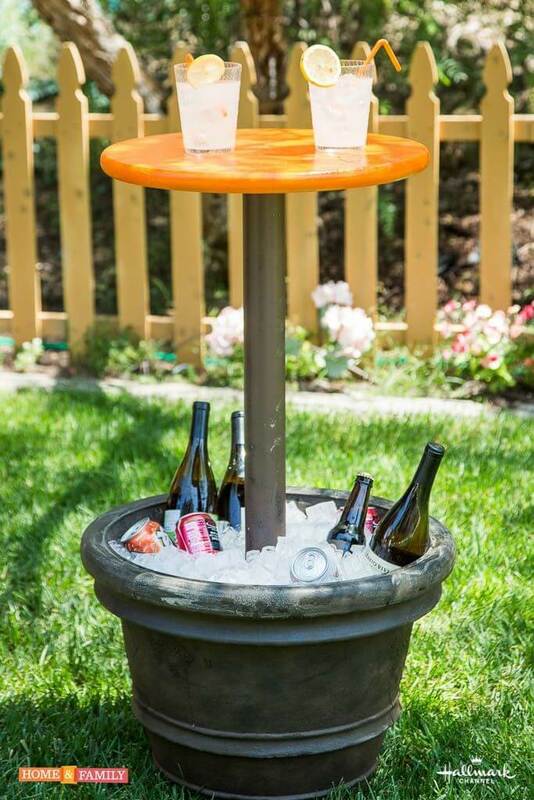 Summer is just around the corner, which means that if you have a backyard, you will want to start entertaining guests outside. 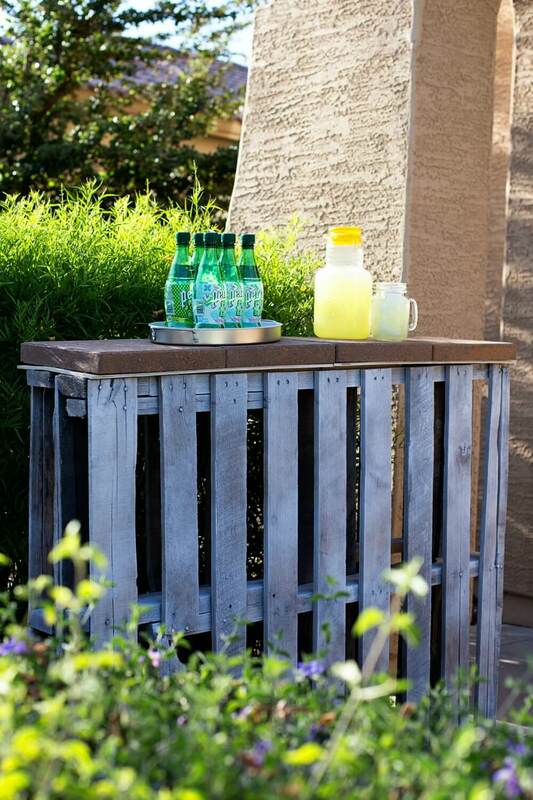 One of the issues with the summer heat is keeping drinks cold while you are waiting for dinner to be prepared on the grill. 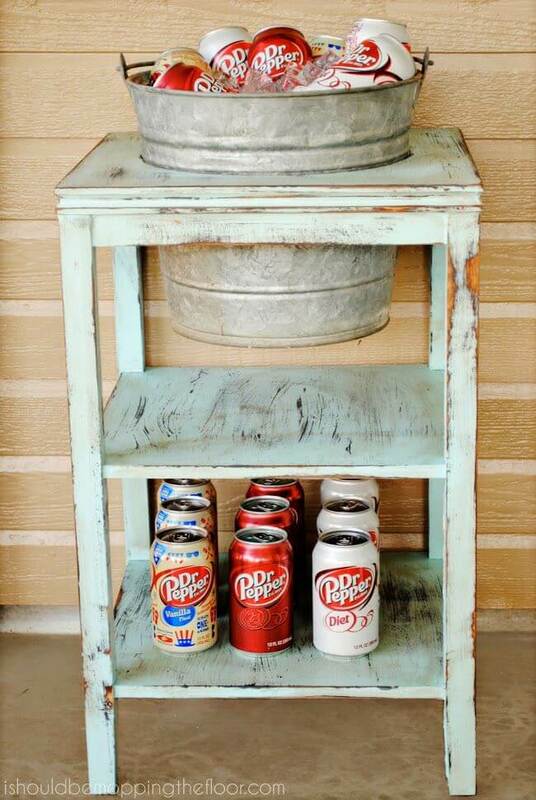 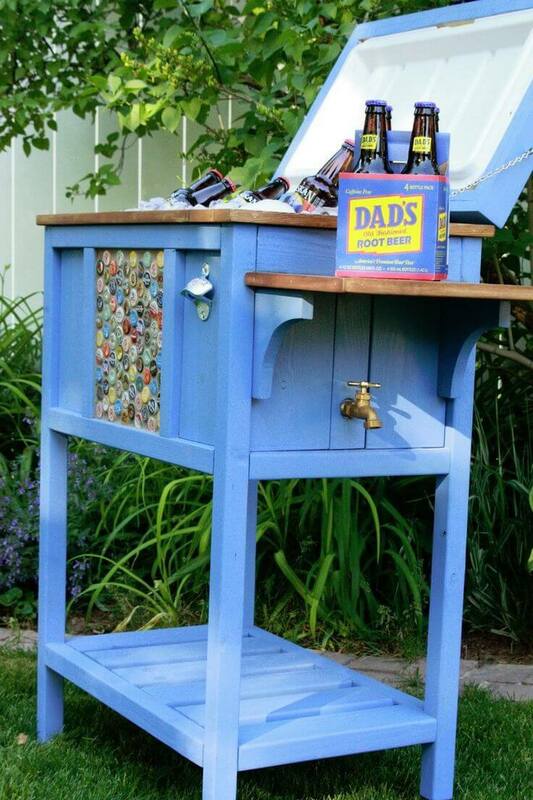 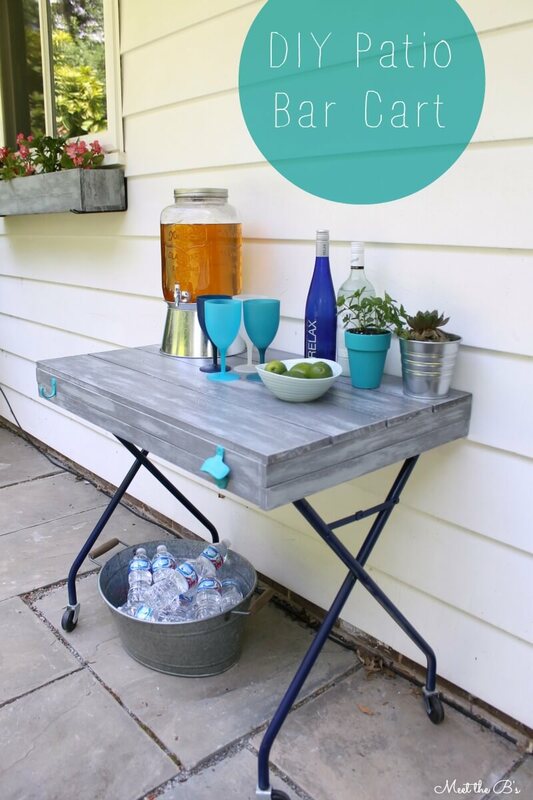 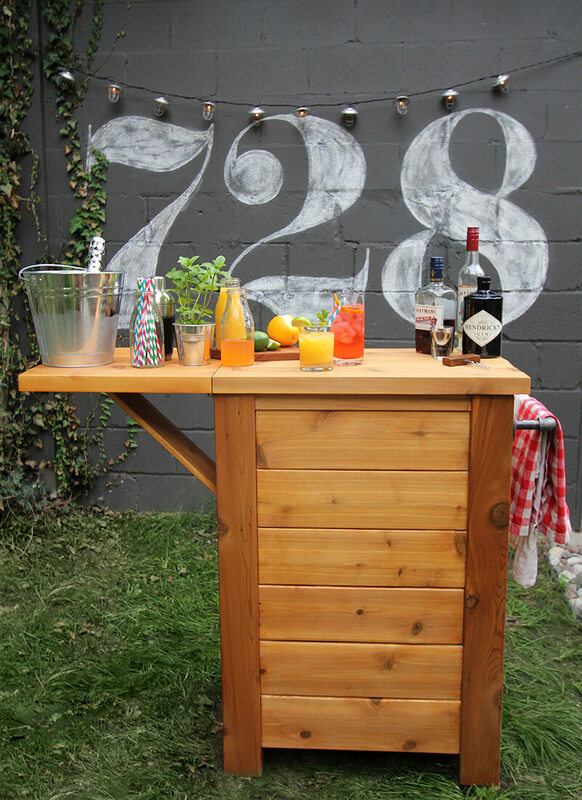 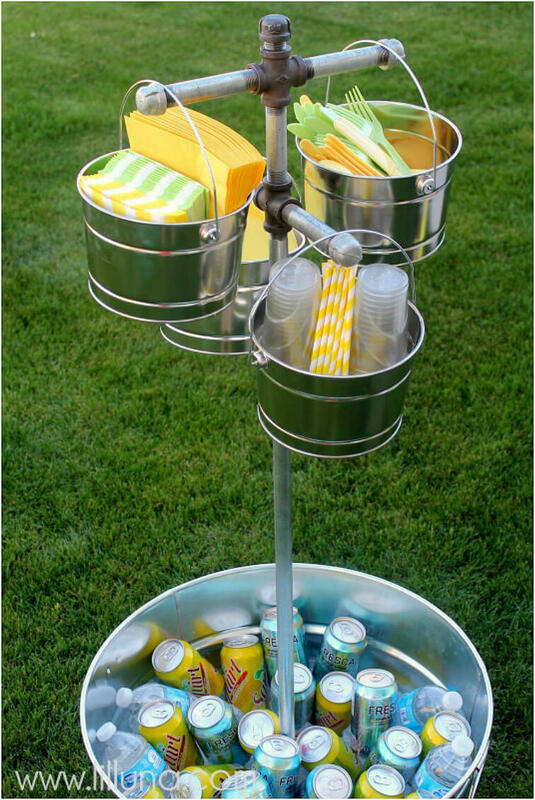 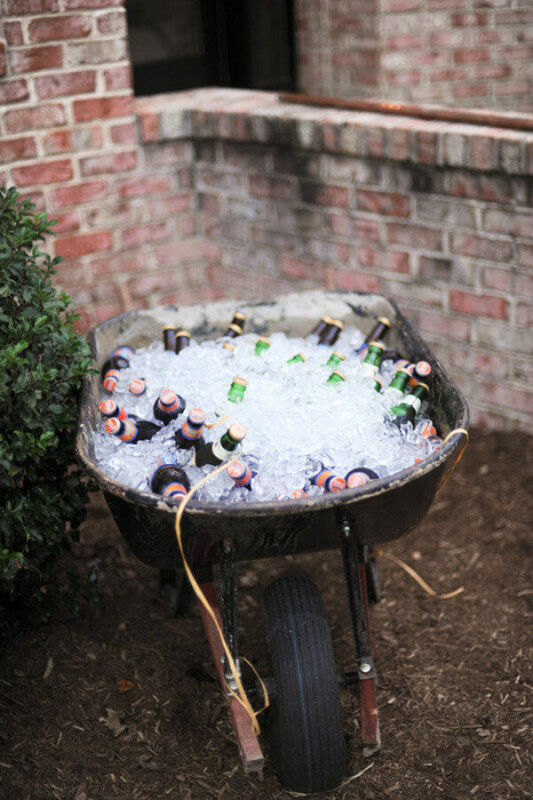 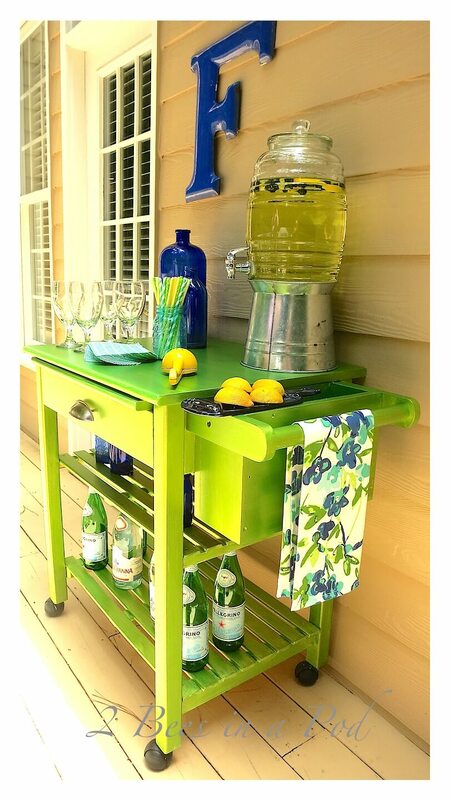 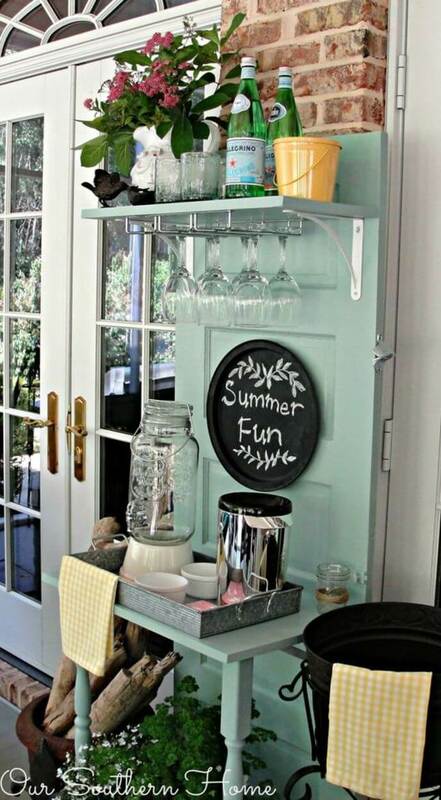 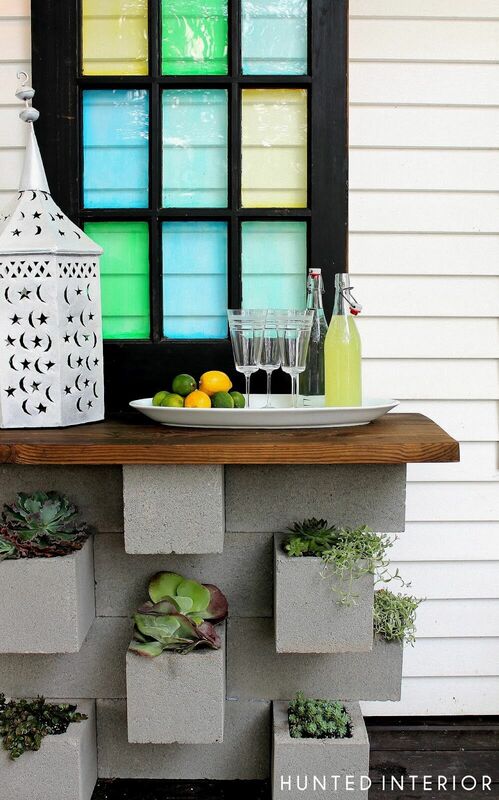 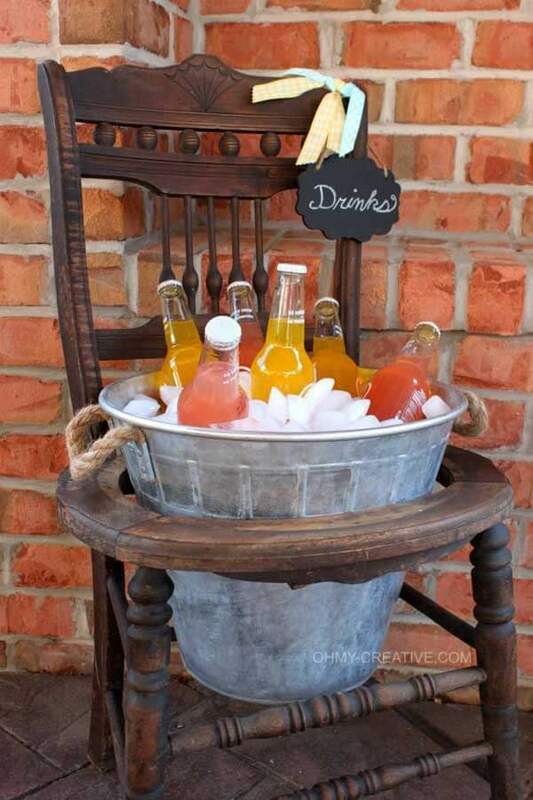 DIY outdoor bars are a great solution to this issue, but it can also be difficult to come up with DIY outdoor bar ideas that fit your existing décor. 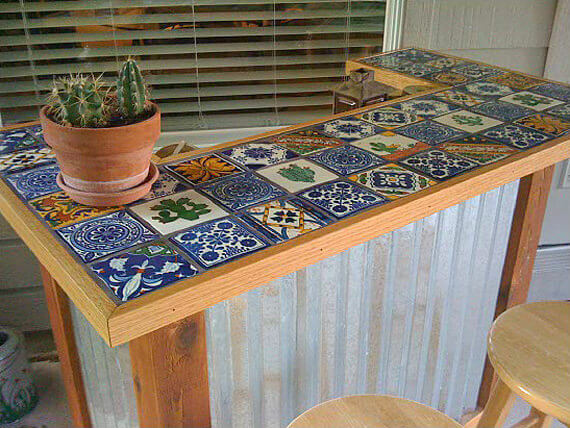 You can create something with a cabin type of feel that is made from wood, or you can make it more detailed by adding a lot of tile and intricate designs to your new outdoor bar. 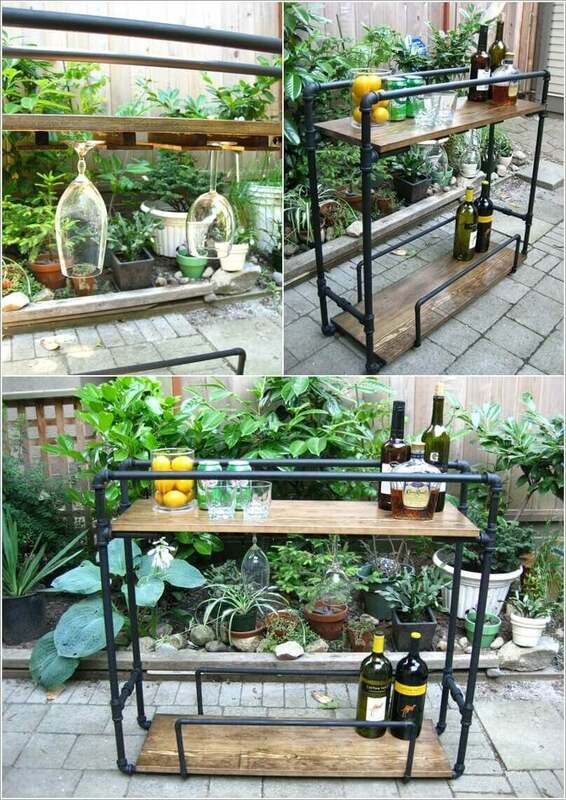 I have found that creating an outdoor bar that incorporates part or your home into the design is easier than I first anticipated. 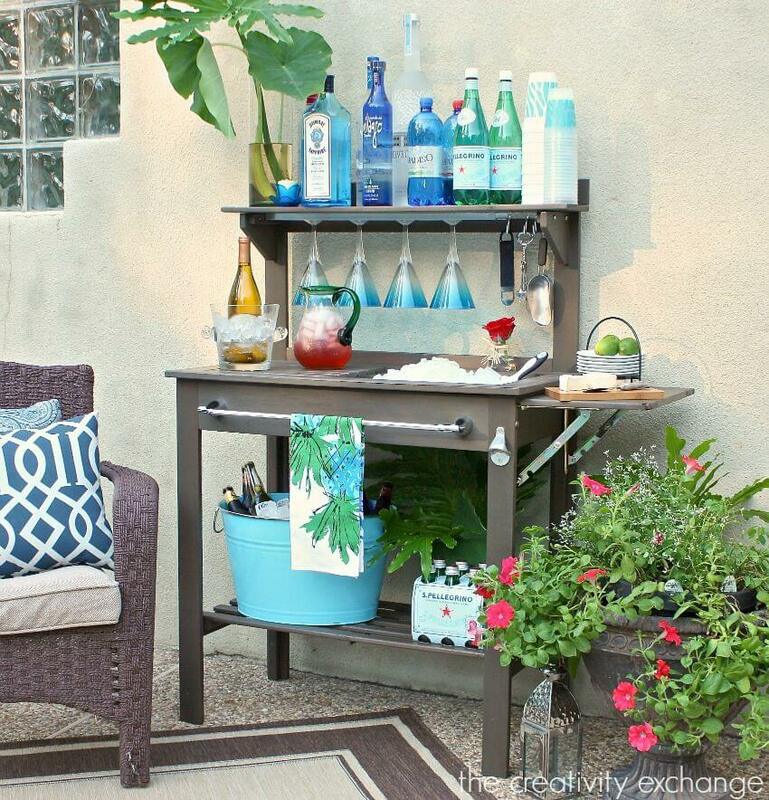 The first step to creating this outdoor space is deciding on the type of bar that you want. 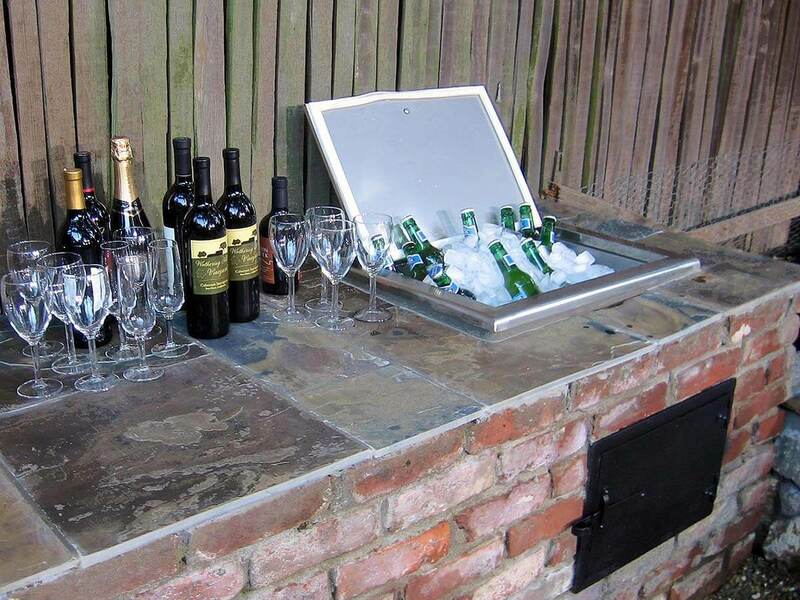 Do you need a large bar for weekend parties that you are going to throw, or are you going to need something that is smaller to accommodate your relaxation needs after a long day at the office? 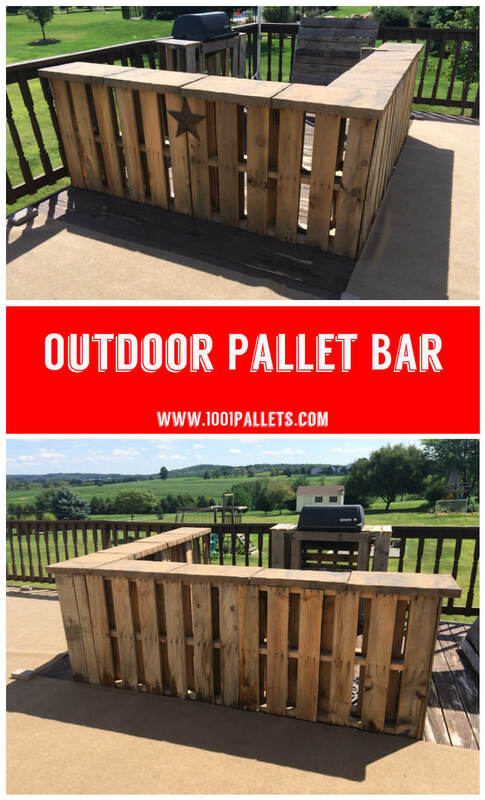 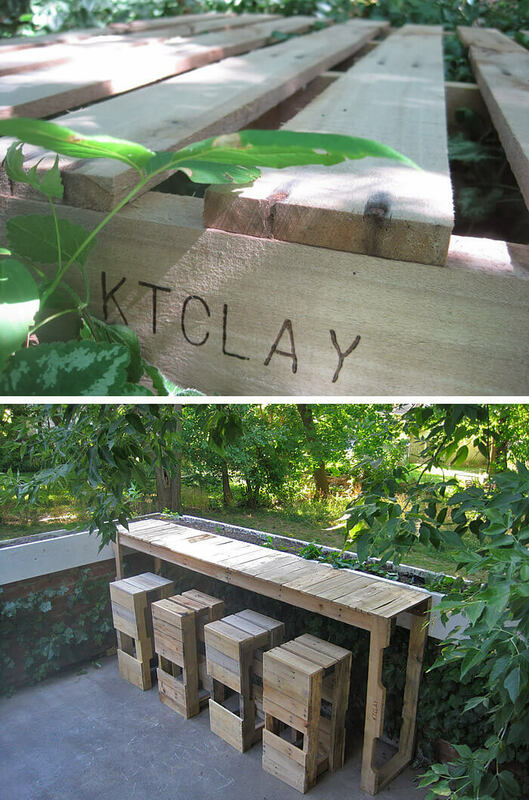 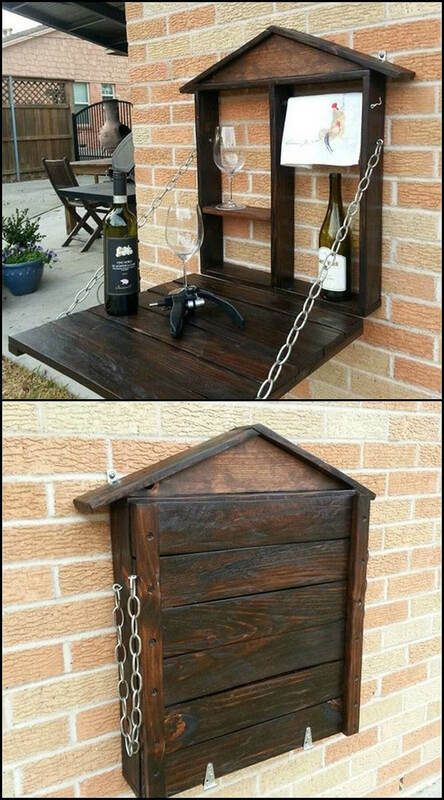 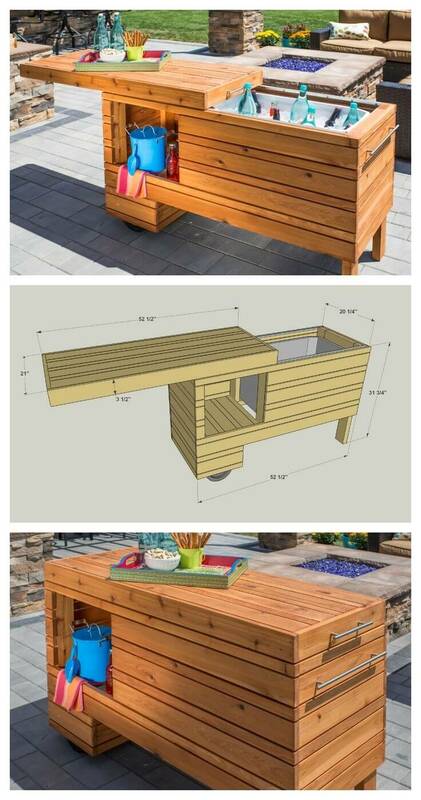 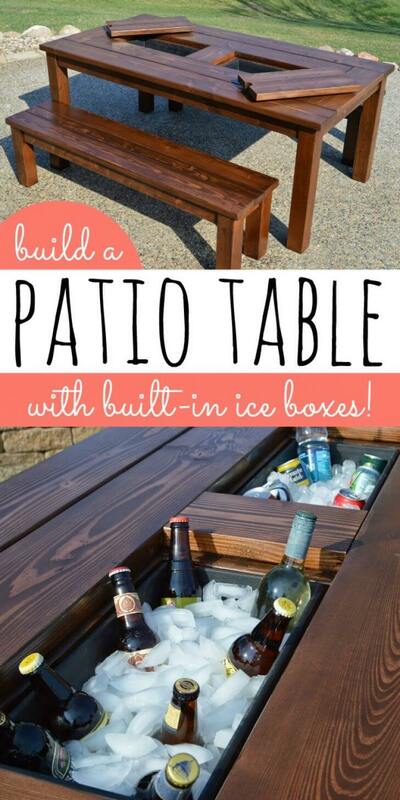 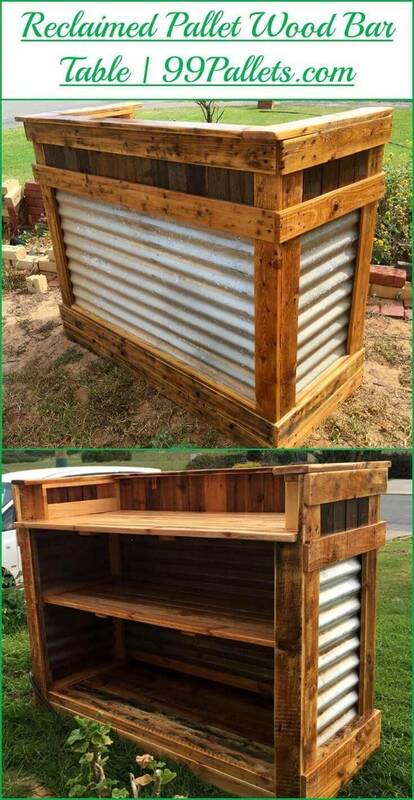 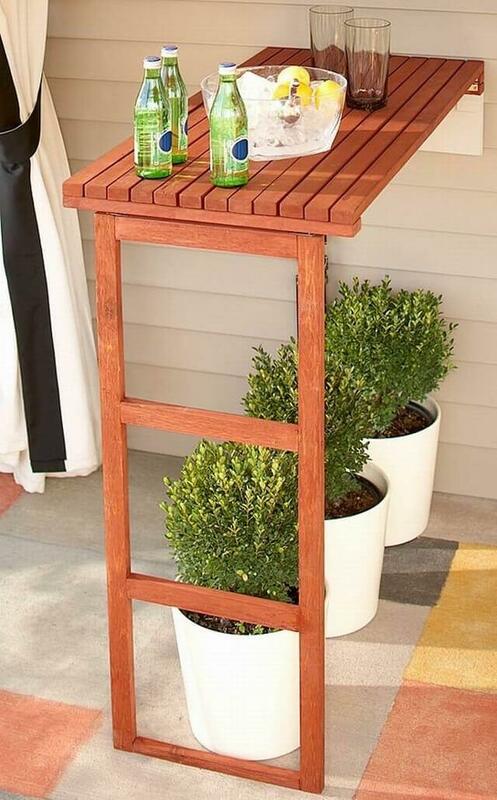 This guide is designed to help you find DIY outdoor bars that you would like to have in your backyard and help you make them your own.